Make sure to step away from the tourist crowds and explore the many intimate neighborhoods. Portugal’s capital city is as precious as always, although no longer under the radar as a destination. 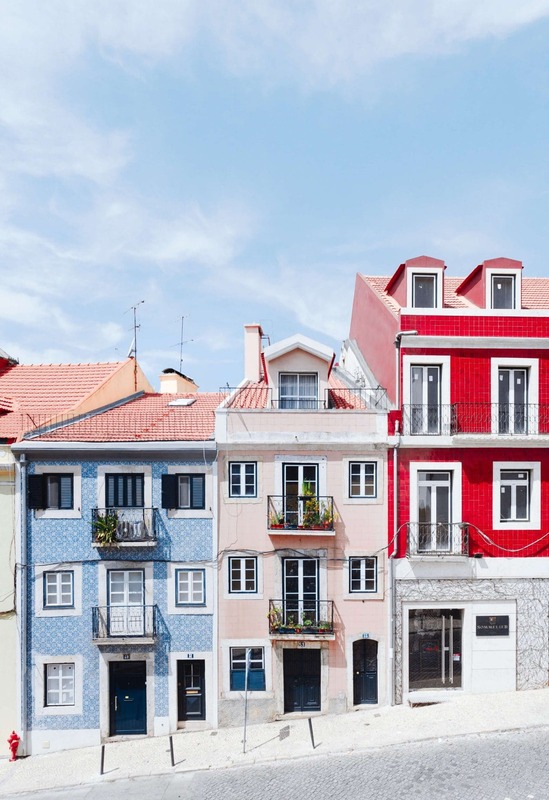 Photographer Hugo Sousa perfectly captured these colorful row houses in Jardim de Torel. What’s your favorite part of Lisbon?